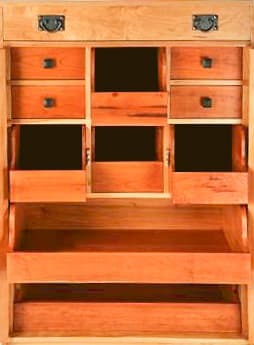 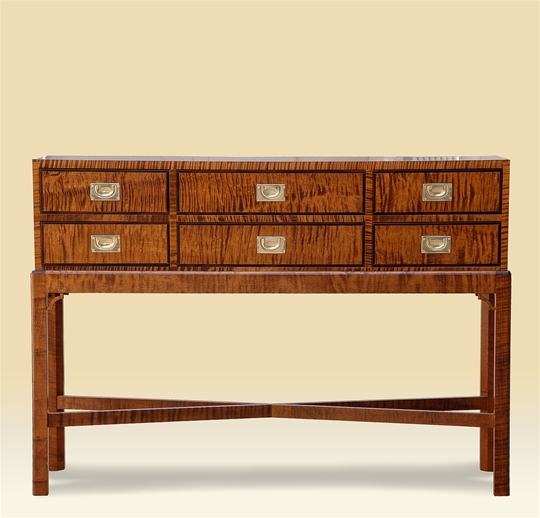 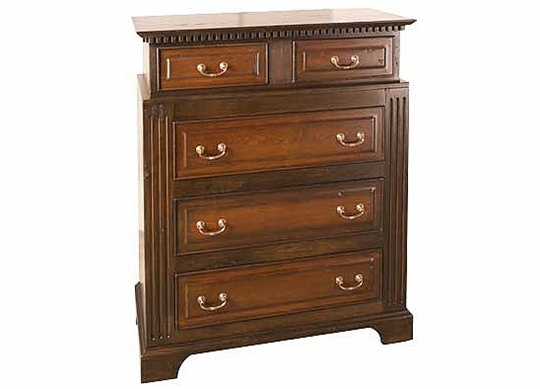 A beautifully functional piece, Brian’s Arts & Crafts inspired gentleman’s chest has a collection of drawers to organize and hold a variety of sized items. 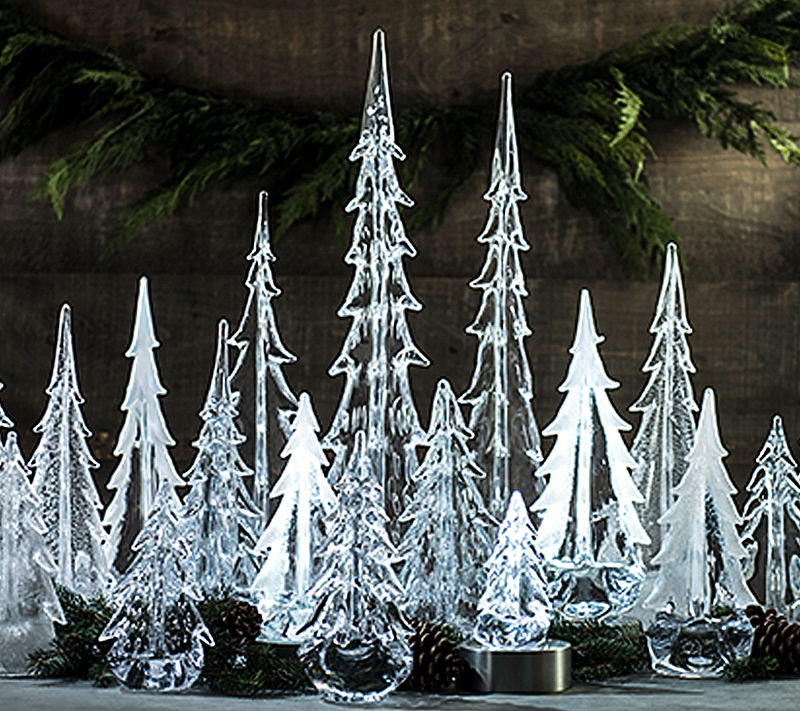 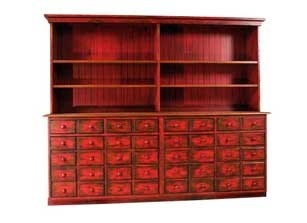 It’s so versatile it could be used as a dresser, a linen closet or even as game room storage. 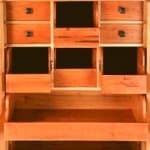 Brian makes this chest in Oak, Walnut, or Cherry (shown). 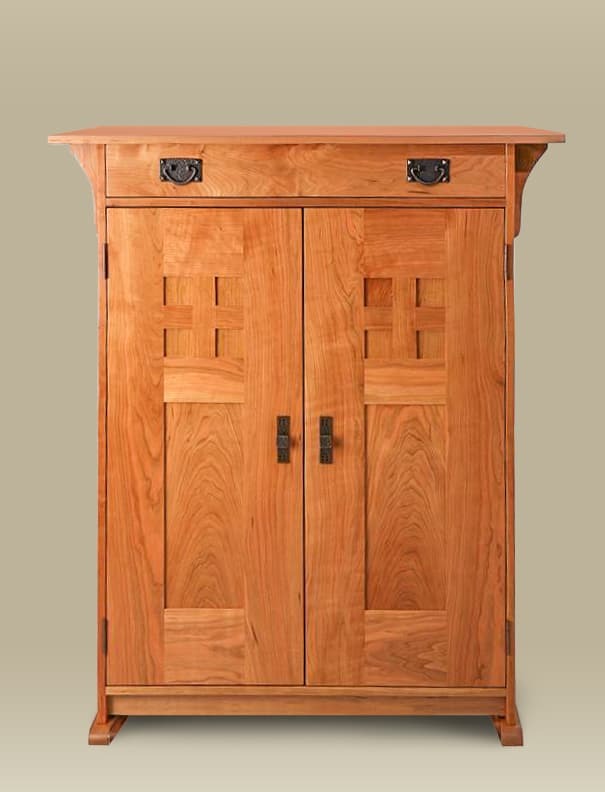 He has also created a version with a slate panel top insert instead of the wood.